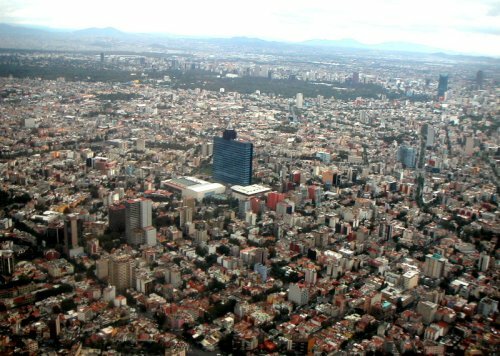 We have two friends going to Mexico City this week, we have not been there for years but here are our tips, these places will never grow tired. Poor old Mexico, beautiful Mexico…so intense… Mexico City…these huge cities of the world. « Our neon has a fit!